The screenings will take place on the shores of Lake Travis, with 16 ‘dive-in’ screenings being shown from June right through to August. 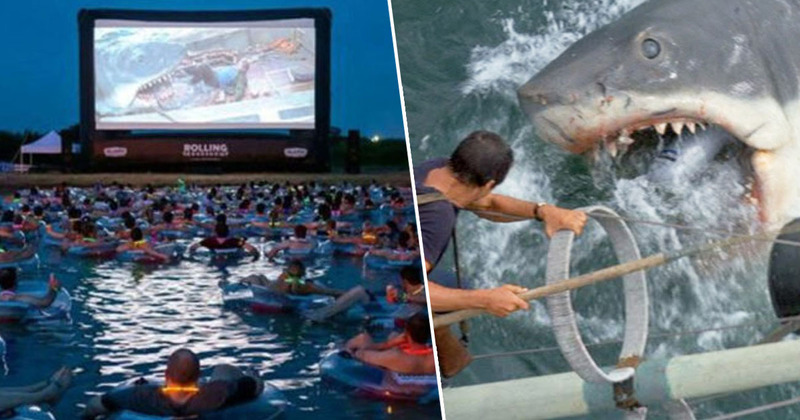 Jaws will be screening every Saturday from June 8 through August 17 (except July 6). They’ve yet to launch their ticket site.